Is today's technology doing kids more good than bad? Last week Ruckus Media Group was asking mom's around Twitter if they thought that smart phone apps like those for iPod, iPhone and iPad made for kids, are good or bad. Good point, if you expect any device to fully educate your kids, you've got another thing coming. Apps are not created to take place of homework, tutors or even teaching your kids the basic ABC's and 123's however, they can be used as educational tools with moderated play time and even interacting with parents, both child and parent can actually learn a thing or two with the right apps. They aren't all bad. Ruckus Media Group are a fantastic company who create children's apps for iPod Touch, iPhone and iPad. They currently offer great interactive stories told by today's well-known hollywood celebrities like Goldilocks narrated by Meg Ryan and Pecos Bill narrated by Robin Williams among many other known titles. They also offer a new great interactive game called Rainforest Survival which is an interactive challenge game to encourage knowledge about rain forests and support rain forest conservation. Now, I love participating in things like this. Voicing my opinion as a mother, especially when it has to do with things I love and well, we love iPod/iPhone apps in this house. Personally, with moderation I see nothing wrong with kids playing educational apps on smart devices like K's iPod Touch. What I like about my daughter having her own iPod Touch is that she's still young enough that rules come with it. She doesn't play it 24/7, she doesn't bring it to school and carry it everywhere she goes for her delight and the apps we installed are age appropriate for her (shes 6 1/2). No, she has "iPod time" where she is allowed to sit and play whichever apps we have installed for her for a moderated amount of time, her iPod placed in the charging dock station when she's finished. Everything is monitored and we even have Internet restrictions so she can't browse, download or upload anything to the web without our permission. That's the beauty of the iPod/iPhone and iPad, parental restrictions for places your kids don't need to go. Also, having her own device saves mine. I was sharing my iPhone 4 (with a very thick protective shock-water-drop resistant casing on it) and well, I'm sorry but I use my iPhone for just about everything and I don't like to have to take it away or say no when she has earned some game time. K has got many games, most of them are educational however we have installed the odd "fun" game but overall the majority of the apps on her iPod touch proudly are educational games such as the apps Ruckus Media Group create for our kids to enjoy. If you load up the device with age appropriate apps and they play in monitored moderation, or even play with you, there's nothing wrong with a little game time. I sent @RuckusMedia a quick message on Twitter of 140 characters saying what I thought. Happily enough a couple of days later I see a Tweet from them, including everyone that participated in their research in their blog post about it. 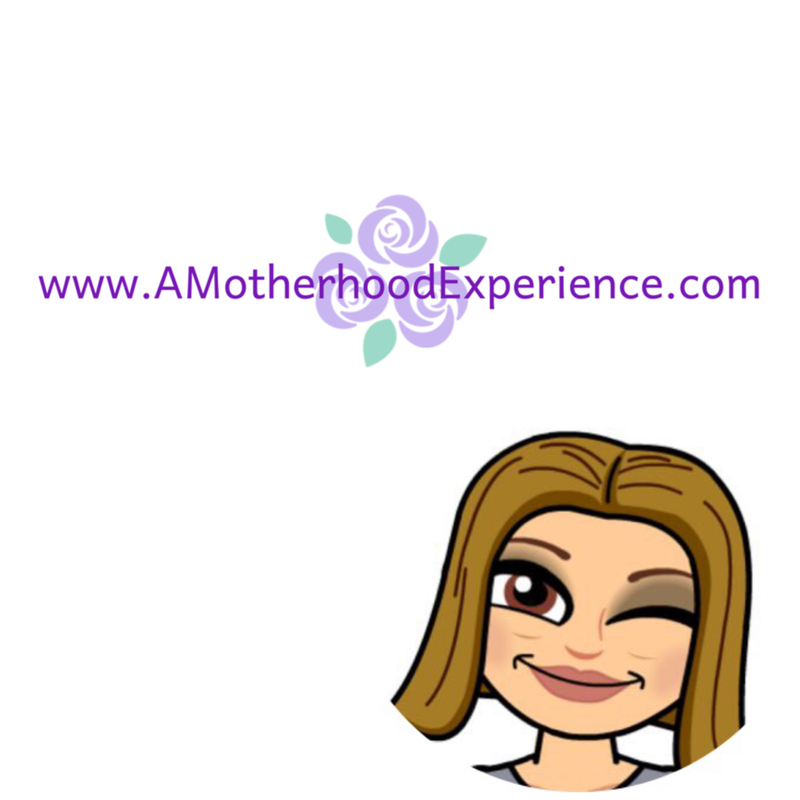 A Motherhood Experience was included, thanks Ruckus Media! We always love giving input that can give some insight to other parents and the companies we love!